100% USA Made. 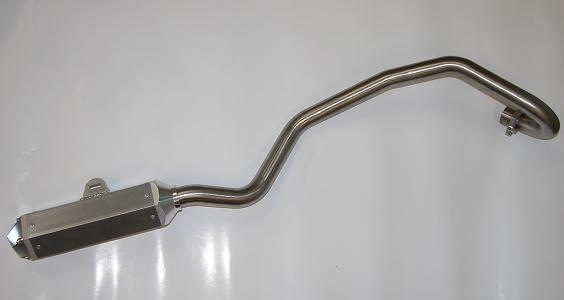 Big Bore stainless steel head pipe. Cnc billet inlet, outlet, and head flange. Best pipe for the money!